SUGAR/SWEETENER/CALORIE FREE. 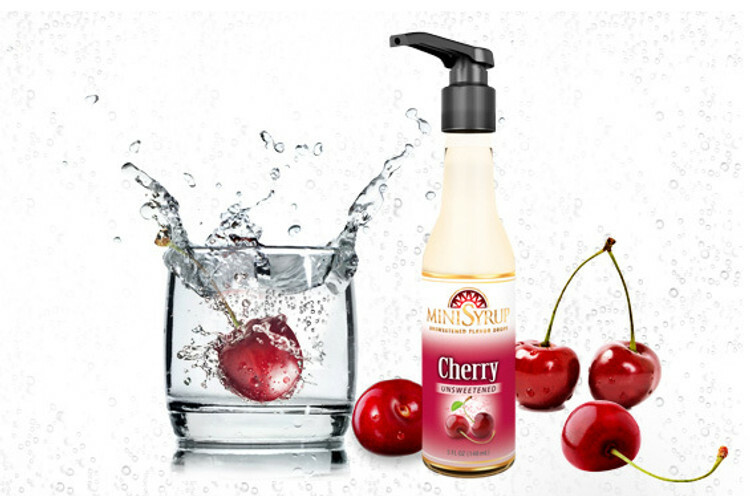 Unlike the big bottles of syrup that are crammed with sugar or artificial sweeteners like sucralose and aspartame, MiniSyrup Flavour Shots are the first completely unsweetened flavouring made to flavour your favourite beverages like brewed coffee, hot chocolate, lattes, fountain sodas, tea and more. This gives you complete control over not only the flavour in your beverage, but also your sweetness.